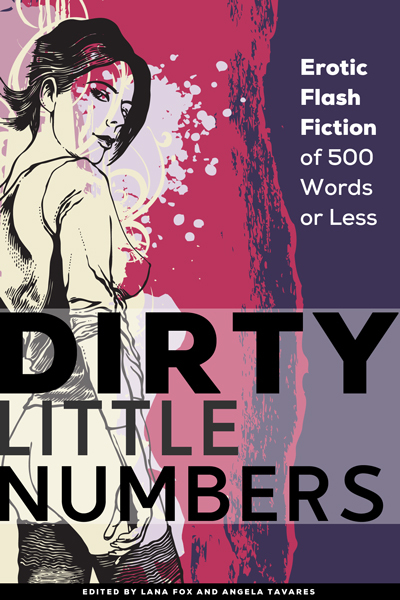 Dirty Little Numbers – coming soon. This one is awesome! Happy you’re liking it, Tamsin! Dirty Little Numbers, I can assure you, is a total steamer.